In less than a week after introducing Snowbike on PUBG Vikendi map, the game developer said they have decided to remove Snowbike from PUBG's Vikendi map on PC. The announcement came from PUBG's Support handle on Twitter, citing "critical issues negatively impacting gameplay" as the reason. PUBG introduced Snowbike on Vikendi map for PC only recently. But some critical issues are negatively impacting gameplay due to which folks over at PUBG have made the "difficult decision" to remove Snowbike. "PC Players: Due to critical issues negatively impacting gameplay, we've made the difficult decision of removing the Snowbike from Update #25." The game makers have made it clear that Snowbike won't be added to live servers until they resolve the issues. "The Snowbike won't be added to live servers until these issues are resolved. We apologize for any disappointment caused." PC Players: Due to critical issues negatively impacting gameplay, we've made the difficult decision of removing the Snowbike from Update #25. The Snowbike won't be added to live servers until these issues are resolved. We apologize for any disappointment caused. 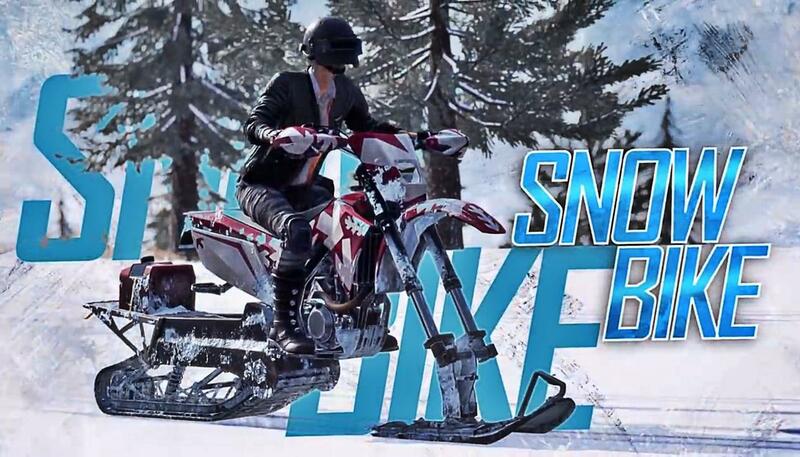 Snowbike was added to PUBG's Vikendi map to let players traverse the snowy terrain, which was imperative given the fact that other vehicles are difficult to manage due to snow and ice. That's exactly why they also added a similar vehicle to PUBG's Vikendi map, Snowmobile. More details with regards to issues caused by Snowbike and whether it's coming back to PUBG's Vikendi map anytime soon are awaited. PUBG for PS4: Has Preloading Now Started? GTA Online: Multiplayer Now Hit By Arena Wars, What To Expect?